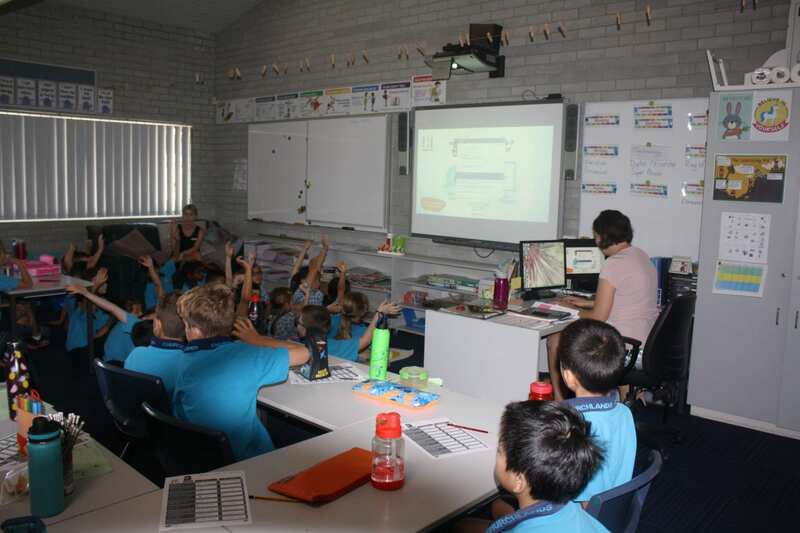 Yesterday Churchlands Primary School participated in WA’s Safer Internet Day. We joined over 70 other schools from around the state to learn and discuss about how to actively better citizens when online. 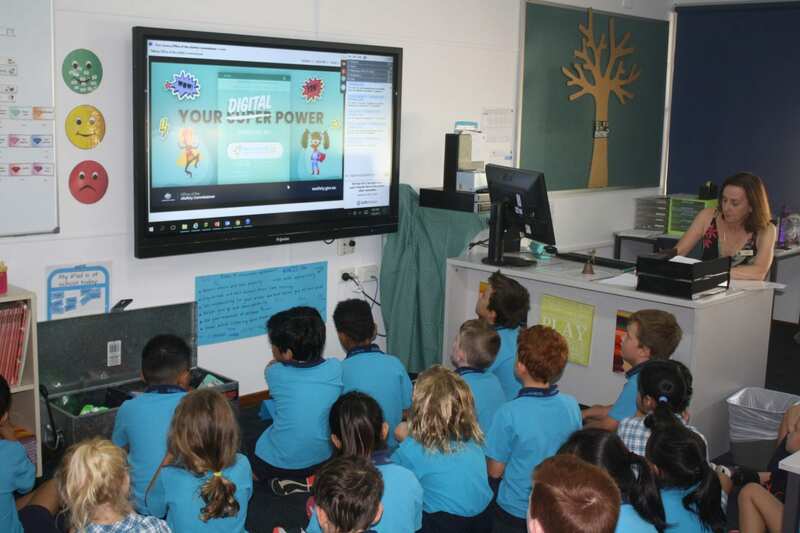 The session run by https://www.esafety.gov.au/ focused on how we can think about four key areas when connecting online, and what that looks like in real life. 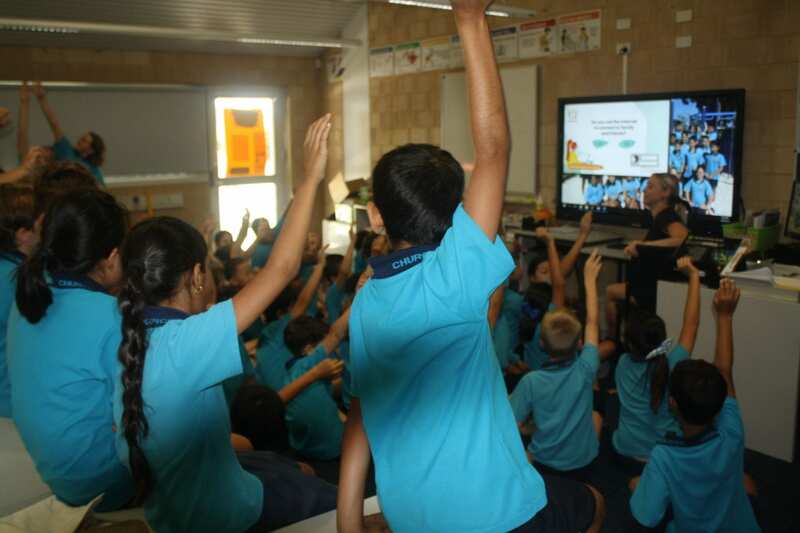 During the session students were asked to answer questions, think and give opinions about the best possible ways to reach positive outcomes in a number of relevant and real life situations. 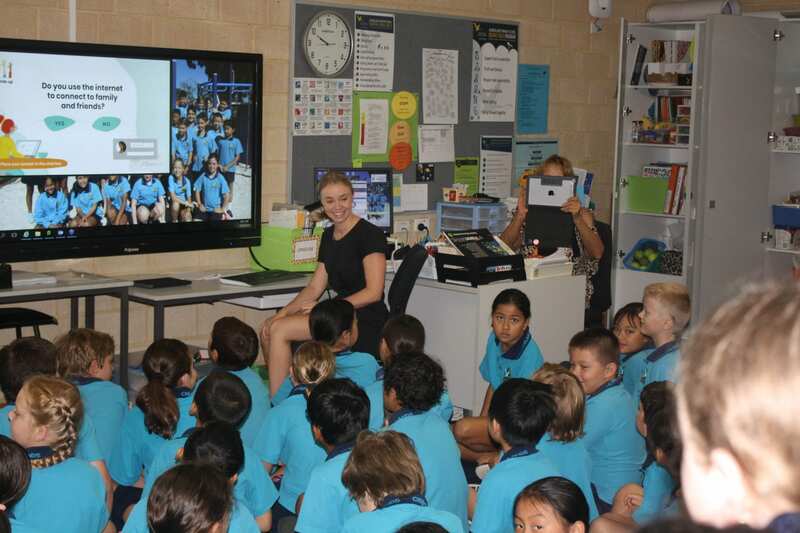 Students from across Year 3, Year 4 and Year 5 gave great representation for our school, adding valuable and in depth responses. 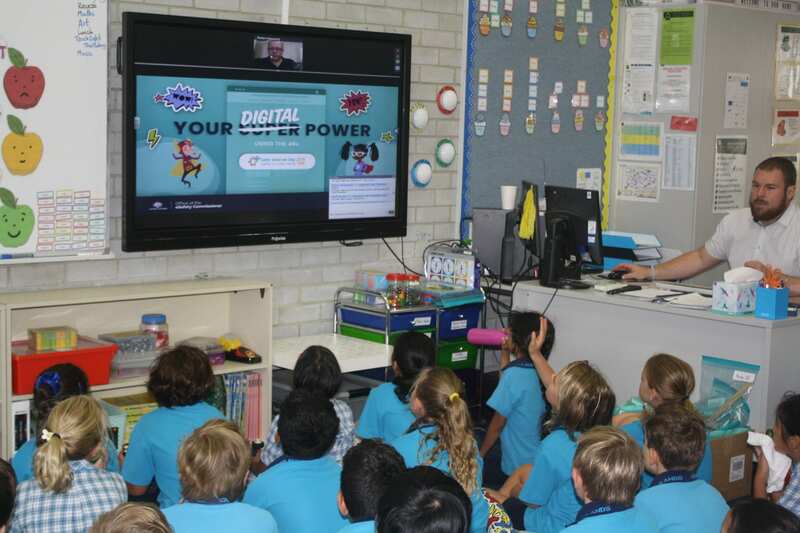 To continue our building of good Digital Citizenship skills and practices, we will use this great opportunity as the gateway into our Health and Wellbeing, Digital Citizenship curriculum.